1998 Lamborghini 1060 Multispeed. 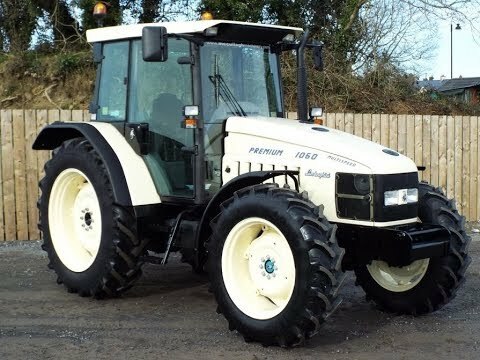 We have fully refurbished this tractor to showroom condition inside and out, it would be impossible to find another like it. Over 250 hours of labour has gone into the refurbishment of this tractor, below is a list of the major works and parts from the job card. All of this on top of a full engine re-conditioning carried out by the previous owner. To make an enquiry about 1998 Lamborghini 1060 Premium Multispeed call us on ROI 048 6634 8213 | NI 028 6634 8213.